$395/person includes nine meals and all curriculum. A world of sound! 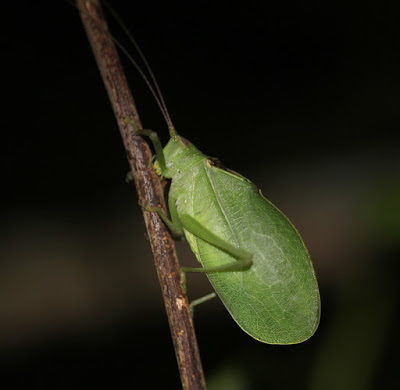 Each year trees awaken from their dormancy in the spring, unfurl their leaves, and spend the rest of the summer nourishing a bounty of tree crickets and katydids chomping hungrily on their leaves. In essence, it takes trees just one summer season to transform their green biomass into song, turning their essence into insects that in turn, transform their bodies into sophisticated living instruments. By late summer in southern Ohio it is not unusual to hear a dozen and a half species singing all at once in the day or night in what appears to otherwise be a perfectly ordinary habitat. Fiddlers of the Fields and Forests. 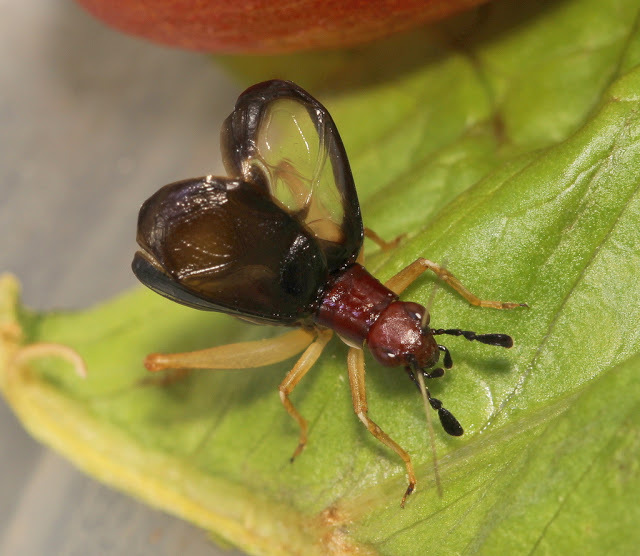 When first learning insect songs, it will likely appear that you are surrounded by an impenetrable wall of sound. However, with instruction and practice, your ears will begin to detect individual species making up the orchestra. Each species has its own song, with it’s own distinct pitch, quality, and rhythm. Once you learn these musical beings as individual species, the days and nights of late summer will never be the same for you. You will be forever enriched by your singing friends, you will feel a regret when the deep frost extinguishes their last song for the season, and you will feel grateful to have witnessed another year of the earth’s most magnificent and ancient chorus. 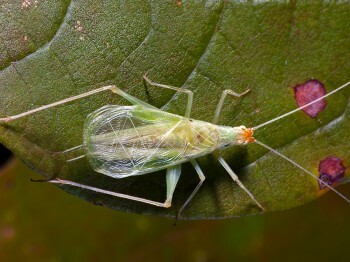 Body anatomies that enable these insect families to master percussion. 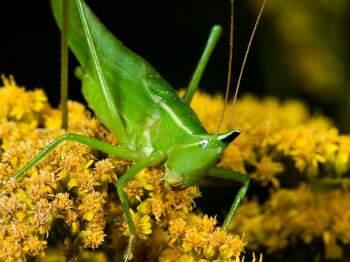 You will be learning to recognize by song a minimum of 5 species of cicadas, 6 ground crickets, 2 trigs, 2 bush and field crickets, 5 tree crickets, and 8 katydids. We will be providing learning guides and checklists. 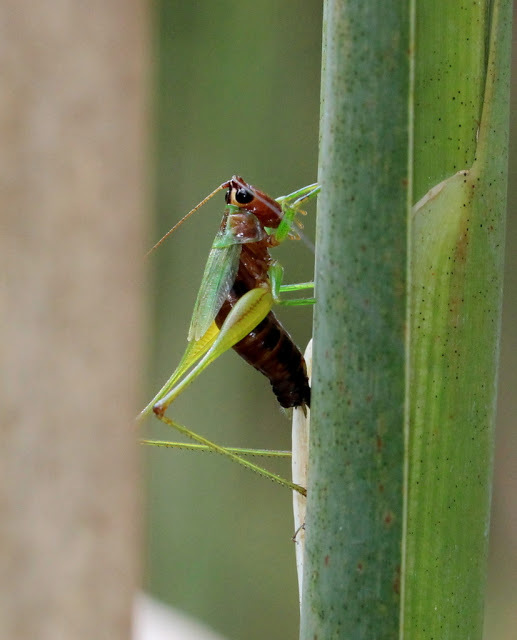 The most biologically diverse and the most commonly heard of the day singers in Ohio are the grasshoppers. All cicada species spend many years of their lives as nymphs below the ground before becoming an adult. All cicada species are periodical, that is, they only appear all at once on a 13 or 17 year cycle. Cricket songs are very low in frequency, on the edge of most human’s hearing. Much of their songs go unheard. 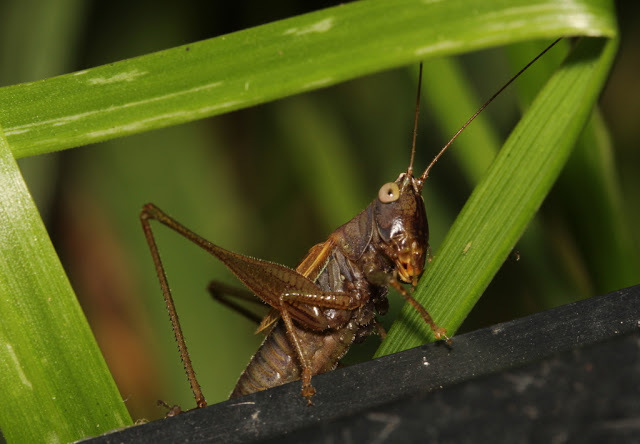 Both male and female crickets and katydids sing. Answers: 1. False, there are relatively few species of grasshoppers that sing loud enough to be heard easily. 2. True. 3. 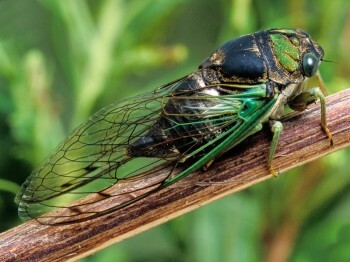 False, most cicada species have staggered emergences. 4. False, they are right in the middle of the human hearing range. As we get older some species are harder to hear. 5. True. 6. False. Only the males in all of the above families sing, and they do so as part of their breeding display.